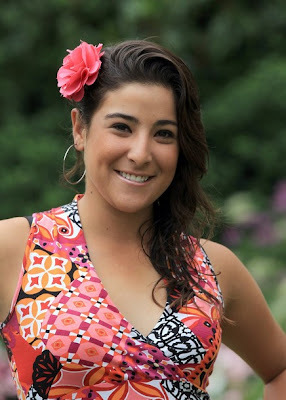 One you've seen Mariajo Uribe play golf, it's impossible not to like her. Her passion is evident in every shot. So I'm happy to say congratulations to this young player for winning the unofficial-money LPGA HSBC Brazil Cup. Uribe lost in a playoff at the same tournament last year. While it's not counted as an official LPGA victory, it's still a win - and she still gets to spend that winner's check. 5. What is one thing you have done and would never want to do again? Given that some studies show as much as 89-percent of young, single men are, in fact, scumbags, this policy must greatly reduce Jenny's dating pool! 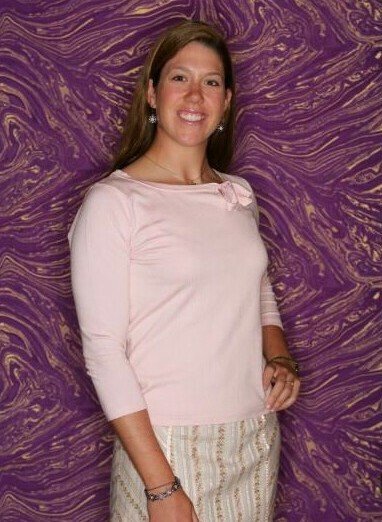 Suh has two starts on the LPGA so far in 2011. Last week at the Avnet she made the cut - and her first LPGA hole-in-one. Earlier she finished 29th at the Founders Cup.